Can you clone your top performers? We’ve been talking in our recent blog posts recently about Engagement and Retention. 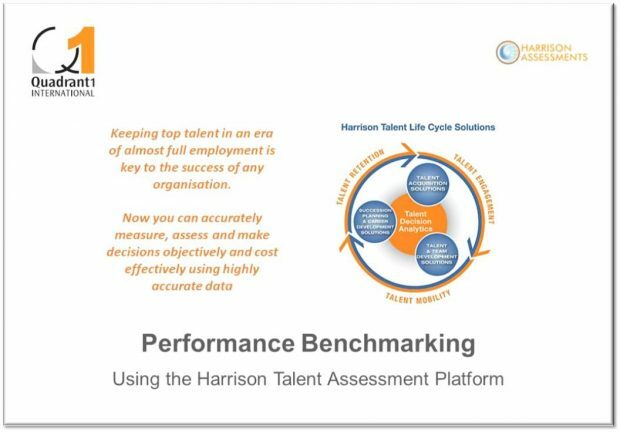 Now you know more about how to engage and retain your best performers using Harrison Assessments, how about cloning them to develop a super team? Well, you probably wouldn’t want to clone someone – warts and all. Did you know, however, you CAN benchmark the behavioural traits of a group of successful employees? Benchmarking can be carried out against top performers to produce a template against which you can recruit and develop your talent.